The Outstanding Volunteer Award recognizes exceptional efforts in volunteerism for an individual section members. Special thank you to these Minnesota Section IFT members who have gone above and beyond in their volunteer efforts. 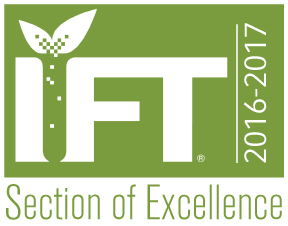 Visit this page http://www.ift.org/community/sections/sectionrecognition.aspx to see outstanding volunteers from other IFT Regional Sections.